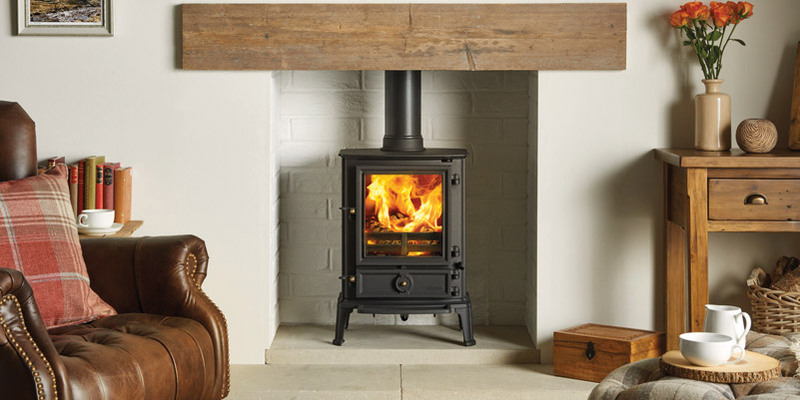 If you’re looking to grace your home with a classic solid fuel stove, the specialists at the Furniture, Fireplace and Granite Warehouse have the solution for you. 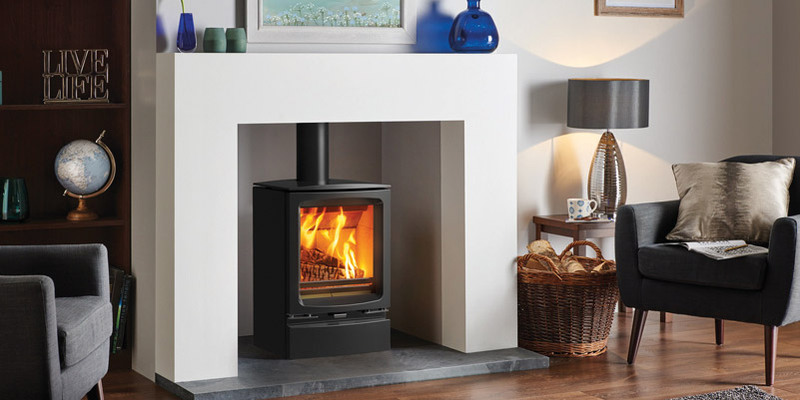 Boasting a metallic finish, our exquisite solid fuel stoves have several door options including clear glass, or Gothic tracery. 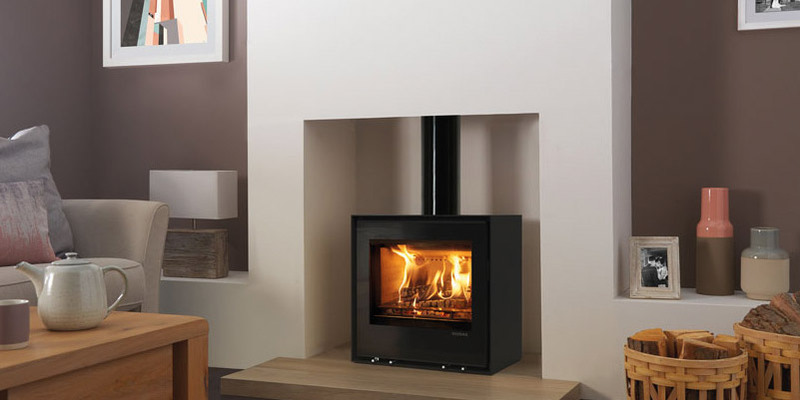 With over 30 years of experience in the industry, our specialist fitters can supply and install a range of modern and old-style solid fuel stoves, including wood stoves and multi fuel stoves. 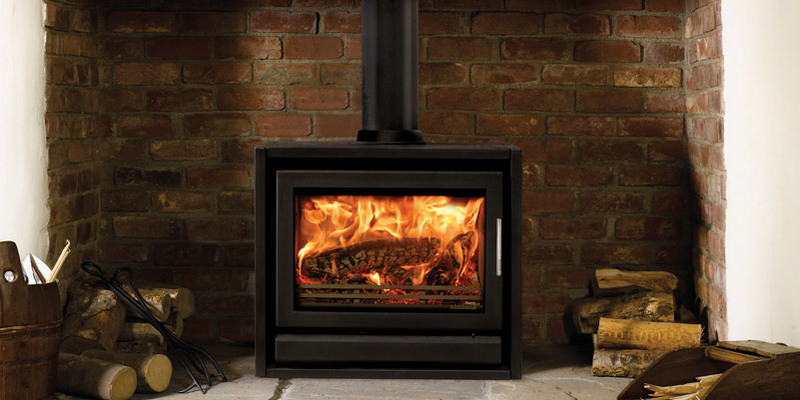 Many of our products possess efficient heating technology, making sure you get the most from your stove. If you want to get inspired, simply pay us a visit at our showroom in Hartlepool. Our professional team deliver to the whole of the Teesside, Stockton, Durham and North East areas, so to find out more, please get in touch today to speak to an adviser.